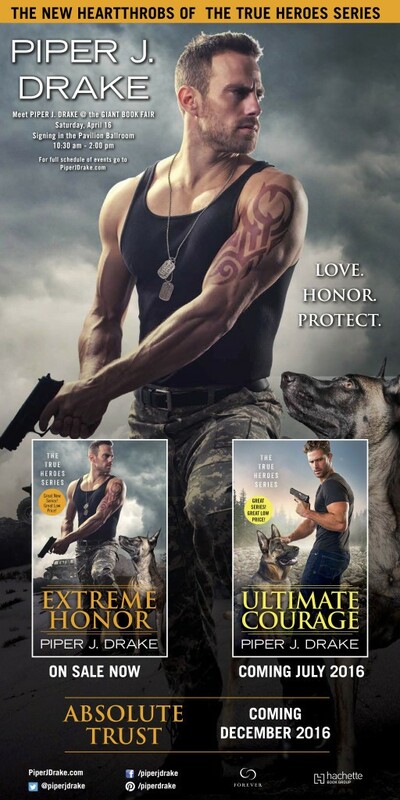 Extreme Honor, the first in the True Heroes series, releases tomorrow! 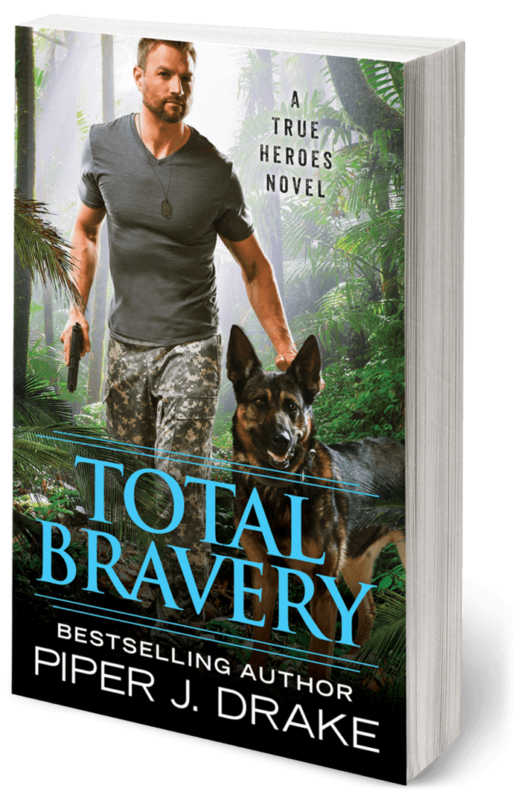 This is my first book available in brick & mortar stores and I am incredibly excited. 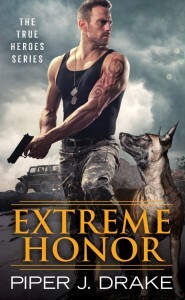 To celebrate the release of Extreme Honor, there’s a blitz planned for release week with reviews, excerpts, guest posts and several chances to enter to win a signed copy of EXTREME HONOR.